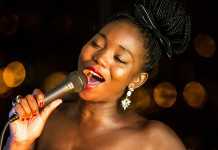 The house party scene gets a musical injection with the Bacardi House Party Sessions. The world’s number one premium rum is back to get South Africa moving in 2018. 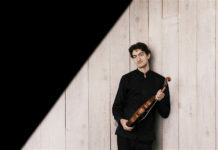 Each of the eight chosen artists lives the Bacardi brand. 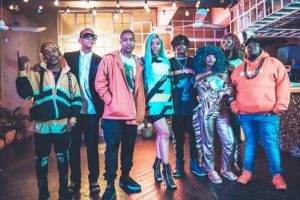 Nadia Nakai, arguably one of the best female emcees in the game, will be paired up with 26-year-old rising rap star Priddy Ugly. 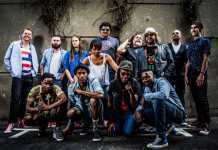 They’ll be joined by Mayo hitmaker DJ Speedsta and ‘David Genaro’ hitmaker, Yung Swiss. The North God and Mr Tipee Toes creator, Da Les and The Wrecking Crew’s La Flame will round off the hip-hop and rap collaborations. 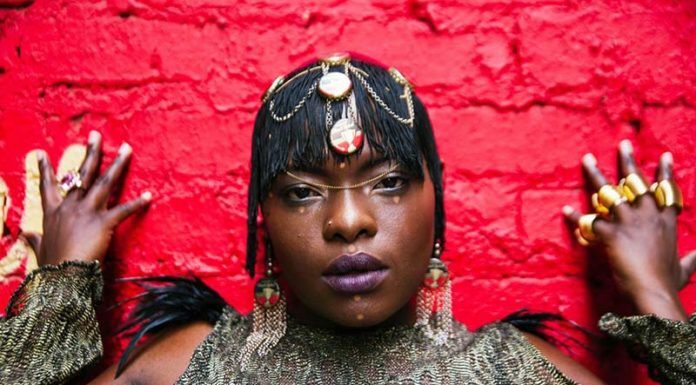 Drum boss Heavy K, and dance and electronic singer Moonchild Sanelly will be paired to represent the house and dance scene. The artist pairs will be collaborating on tracks, filming music videos, hosting Studio Sessions for digital audiences and hosting their own epic Bacardi House Party Sessions, giving both sets of artists a platform tailor-made for them, by them. 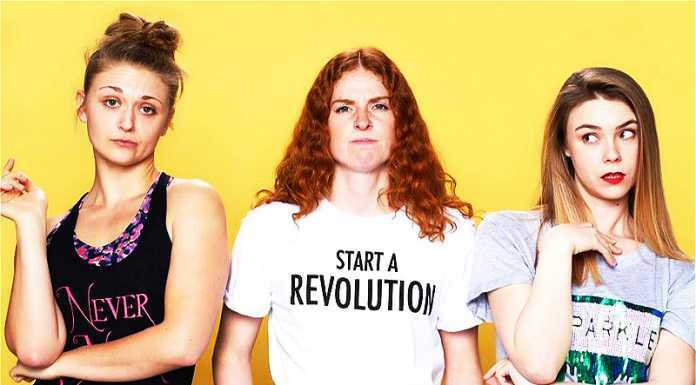 You can catch all four pairs performing at Bacardi House Party Sessions’ Halloween Edition in October 2018 and the Bacardi Holiday Club in March 2019. “As a key player in the industry, and a brand that has been closely associated with the territory of music globally, we work with artists that are relevant to the current music scene and have the passion and drive to both grow the local scene and get to the next level in their journey as musicians. Through Bacardi House Party Sessions, it is our aim to establish a platform to support and help grow their careers.” said Francois Portier, Managing Director for Bacardi in Sub-Saharan Africa. 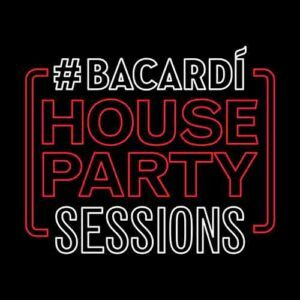 “With that being said, the Bacardi House Party Sessions aims to set the bar very high for music experiences in the house party scene this year,” he states. “Bacardi is a keen supporter of the local music scene because our fans are passionate about the industry and we are passionate about what it is that moves our fans. As the spirit that has been making house parties epic for over 156 years we hope fans are looking forward to the Bacardi House Party experiences this year, and see the opportunity for unlimited creativity, freedom of expression or inspiration that the platform brings to the fore – anything and everything can happen,” adds Portier. Look out for the collabs and music video releases on the artists digital platforms, and maybe win tickets to the exclusive parties.